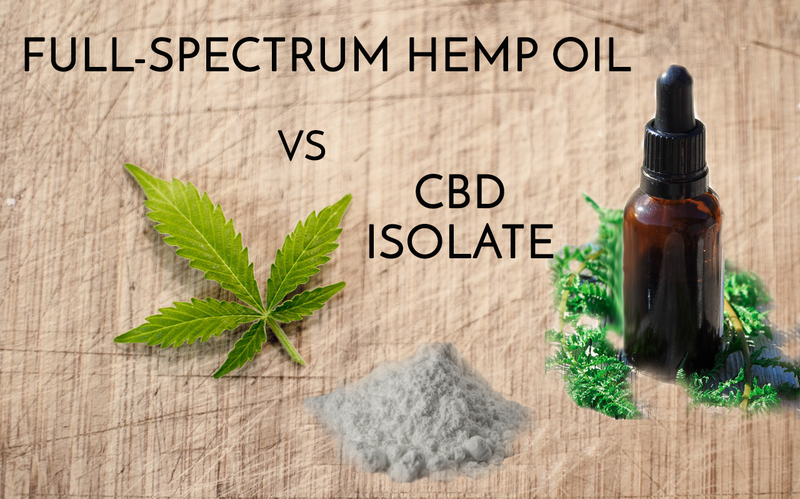 CBD isolates lack critical aromatic terpenes and other cannabinoids, which interact synergistically to enhance CBD’s therapeutic benefits. Single molecule cannabinoids are simply not as versatile or as efficacious as whole plant formulations. Cannabinol (CBN) – Studies have shown that this compound may be a helpful sleep aide if you are suffering from sleep disorders like insomnia. 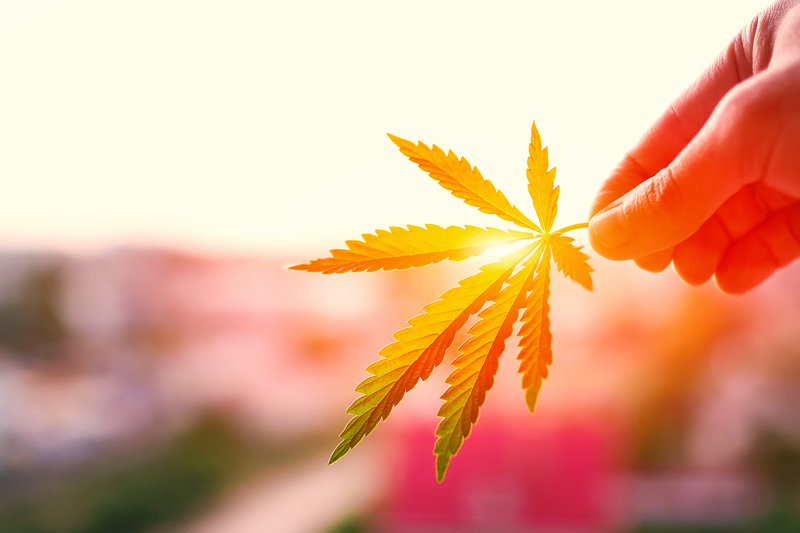 Cannabigerol (CBG) –Could help in killing or slowing the growth of bacteria, can improve bone density, and inflammation. Drug companies are also eyeing single molecule CBD as a treatment for intractable epilepsy, psychosis, and other diseases.